I think this interview with The former MD of MIT Kenneth Morse is worth reading. It takes us to the heart of where entrepreneurs struggle the most. In selling that new fantastic product that they are so passionate about. 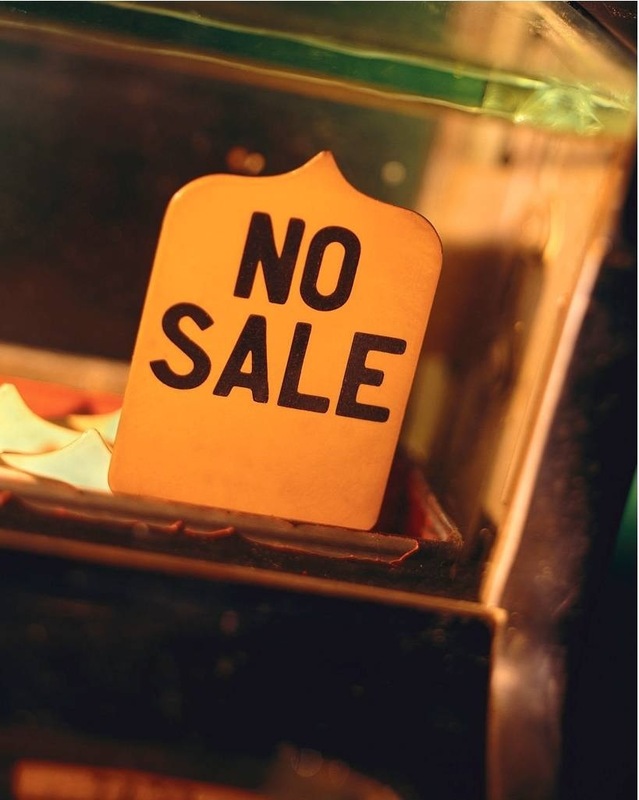 But we all know that no sales equals no business. From research we know that passion most likely leads feature dumping, or like an American labled this feature puking. And in selling this verbal behaviour would actually NOT be effective for moving the complex sale forward. So no wonder they struggle getting the sale done. But have a go with The interview now. • MIT, the Massachusetts Institute of Technology, world-renowned university in Boston. • Known for its specialized knowledge and capability to combine the development of new breakthrough technologies with management and commercialization usually through spin- off companies. • The mission of the MIT Entrepreneurship Center is to develop and nurture leaders who will make high-tech ventures successful by inspiring, training, and coaching new generations of entrepreneurs from all parts of MIT. • Kenneth Morse is a serial entrepreneur, having played a key role in launching several high-tech start-ups. He joined the MIT Entrepreneurship Center in 1996 as founding Managing Director. Sales is crucial to any startup company Kenneth Morse knows more about entrepreneurs than most others and knows exactly what kind of challenges they most face. Currently Kenneth is teaching and coaching ambitious entrepreneurs in Europe and here he talks about the hard road to success. What are the characteristics of today’s successful entrepreneurs? What are the challenges of the post crisis entrepreneurship? Improving the effectiveness of the sales force in globally ambitious companies, large and small, is still one of the highest priorities and challenges. In the current tough climate, every purchase by any prospective customer must be triple-justified at all levels of management. The way that I see it, it is essential to have the best ROI-based sales approach to shortening the sales cycle across borders and thus to the survival of most young companies. From your point of view, how do you look at innovation and business development in Europe? Where will their sales mentors come from? What will be your advice for Danish entrepreneurs? I would like to stress that good selling is not an art; effective sales and customer relationship management is a science and can be both learned and promulgated throughout the organization.